Huawei recently announced its new mobile chipset the Kirin 710, and the new silicon is targeted at mid-range devices and side by side, becomes a direct competitor to the Qualcomm Snapdragon 710. However, Kirin 710 is made using TSMC’s older 12nm technology, unlike the Snapdragon 710 SoC which is made using the 10nm FinFET process. This will lead to Huawei’s latest SoC being less efficient and providing less ‘performance per watt’ as opposed to its closest competitor. Huawei claims that Kirin 710’s performance is 75 percent better than that of Kirin 659, and its multi-core performance is 68 percent higher. As far as the technical specifications are concerned, the new chipset, Kirin 710 will be running an octa-core processor configuration. The ones responsible for the performance side of things will be the ARM Cortex-A73 running at a speed of 2.20GHz, while the efficient cores will be none other than four Cortex-A53 cores clocked at 1.70GHz. For graphics, the Kirin 710 has an ARM Mali-G6 GPU which is around 1.3 times faster than the one inside the Kirin 659 SoC, and more energy efficient too. The ISP and DSP have also been upgraded as well, and it means that phones with cheaper price tags from Huawei will be able to produce slightly better images in low-light conditions. Additionally, the SoC will also be capable of Face Unlock and scene recognition, which means that it will probably be using some form of software-based AI to make this happen. The Kirin 710 also supports dual-SIM and dual 4G LTE connectivity and is armed with an LTE Cat. 12 and 13 chip. The first smartphone to be fueled by the Kirin 710 SoC is the recently revealed Nova 3i. The Kirin 710 was long overdue for a release as the 16nm Kirin 659 processor was becoming irrelevant because of new offerings from Huawei’s competitors. 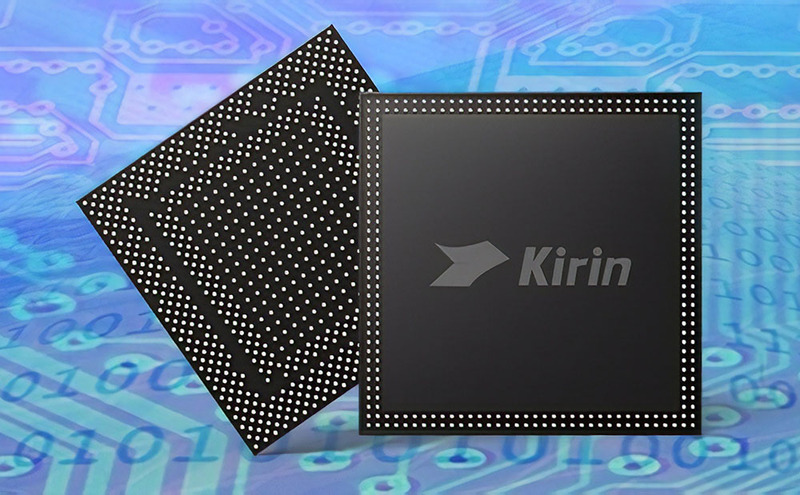 However, more technical details of the Kirin 710 processor aren’t yet available so it will be interesting to see how the latest silicon handles performance when it takes on the Snapdragon 710.